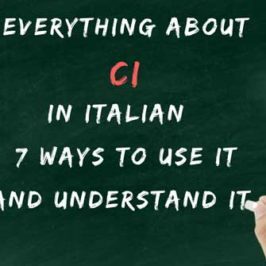 The more you practice Italian, the closer you will get to mastering the Italian language! 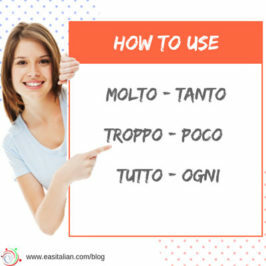 Prepositions are essential to learning to communicate in Italian because we use these words in everyday conversation. 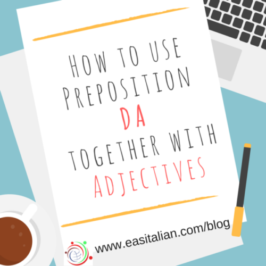 Sometimes we can’t use simple prepositions but we need PREPOSITIONS combined with articles: PREPOSIZIONI ARTICOLATE. 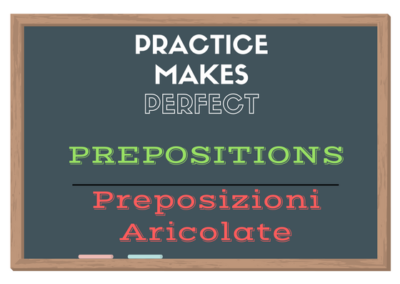 The preposizioni articolate are used instead of the preposizioni semplici when the preposition is followed by a definite article. 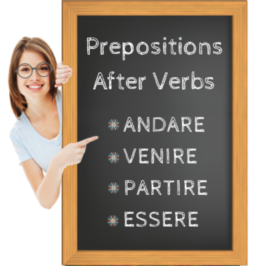 WHEN TO USE THIS PREPOSITIONS? Here we use a simple preposition because “Carlo” it’s a person name. 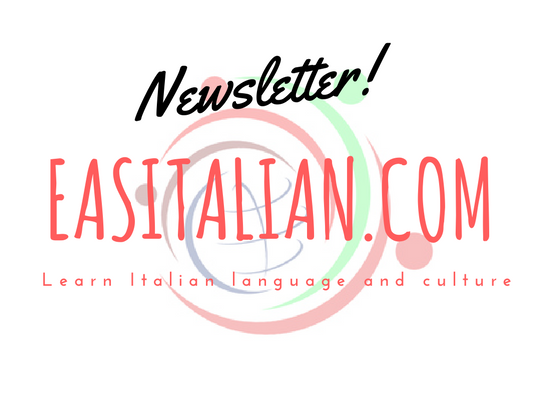 Here we use a simple preposition (di) with an article (l’)because “insegnante” is a common name. Thanks to my father who shared with me regarding this blog, this website is in fact amazing.